Commercial locksmiths provide a wide variety of commercial services for large organizations, offices, retail stores and even small businesses. These locksmiths are highly trained in high traffic locking devices and devices such as fire escapes and panic buttons. Being a commercial locksmith, opening locks and safes while incurring as little damage as possible, should be easy. Services for a commercial locksmith includes door entry systems, key less entry, master keys and providing specialized locks for all your security needs. We also repair and install high security locks, time delay locks and digital combination locks. Making use of a commercial locksmith is recommended for bigger organizations, as a residential locksmith does not always possess the proper expertise or equipment for a higher standard of security required. To summarize, a commercial locksmith not only offers the everyday-locksmith services, but also advanced security. They work hand in hand with corporate entities. Being a commercial locksmith based in Somerset West, our responsibilities include installing and keying new locks for our corporate clients. It is therefore crucial that our corporate locksmith is experienced and adequately certified. Our job also includes repairing existing locks and the general maintenance of the locks on the premises. 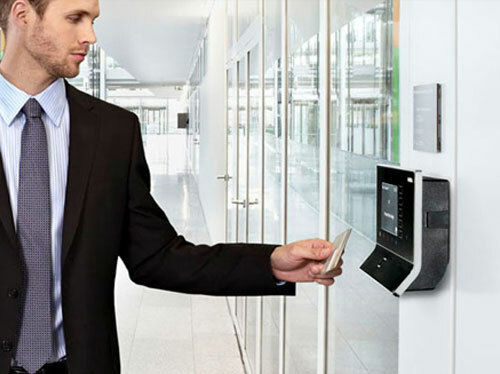 Your business needs the best security they can get. With your technology, records, money and so much more located inside, the last thing you want is to not be sure that is all safe. With more than 15 year experience, we know what it takes to provide you with quality commercial locksmith services. Equipped with the latest mobile equipment and expertise to install or repair almost any kind of lock, you can be assured we will take care of you. All the products we use come with a lifetime warranty. With a passion for learning about state-of-the-art technology and training on the best techniques, our clients love our quality of work.